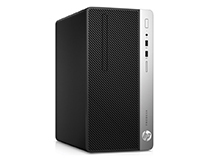 The HP 400 G5 is available on a HardSoft Flexi-Lease from only £7.20 per week. 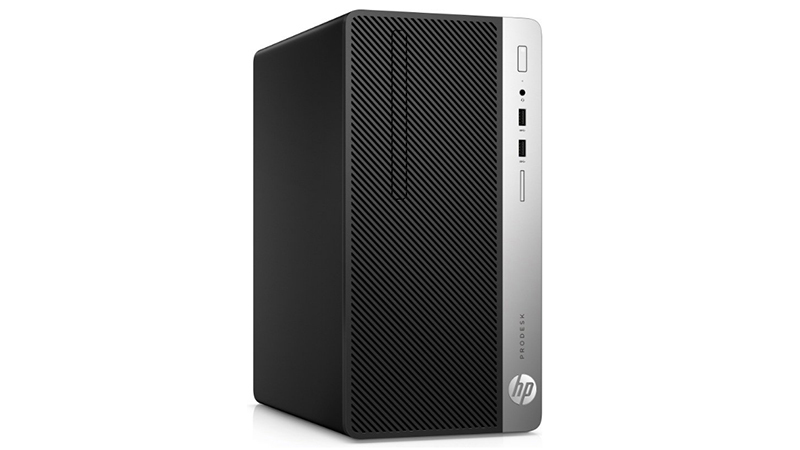 The HP ProDesk 400 is a compact Micro Tower featuring Eighth generation Six-Core i7 CPU’s and has a choice of SSD storage, up to 32GB of DDR4 RAM and graphics options. 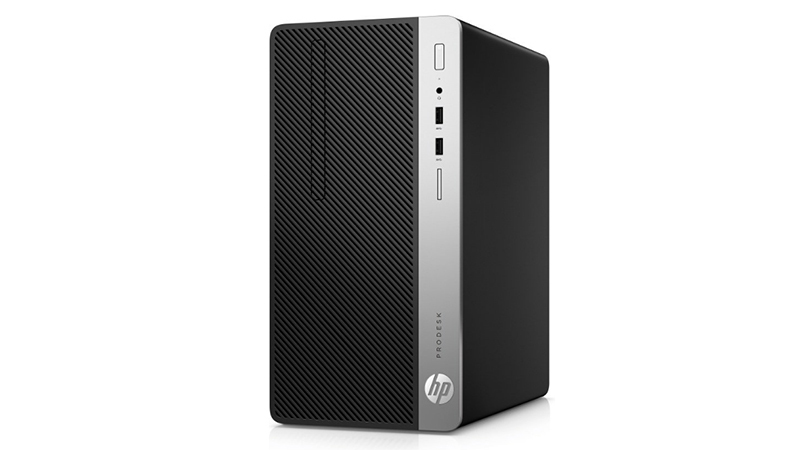 This PC optimises office space with its incredibly small form factor, yet despite its size, the HP 400 G5 packs a punch; 8GB of DDR4 RAM, i7 Intel Core processor & 256GB SSD means you and your business will have no problem tackling software like Adobe Creative Cloud. What makes this machine special is the versatility offered by its low profile & malleable interior architecture giving you total freedom with setup & deployment. We have two ready to go bundles giving you & your team ready to go setups with either 22″ LED Dual-Displays or 22″ LED Quad Displays. AN i7 Intel Core processor and 256GB SSD means you and your business will have no problem tackling software like Adobe Creative Cloud. 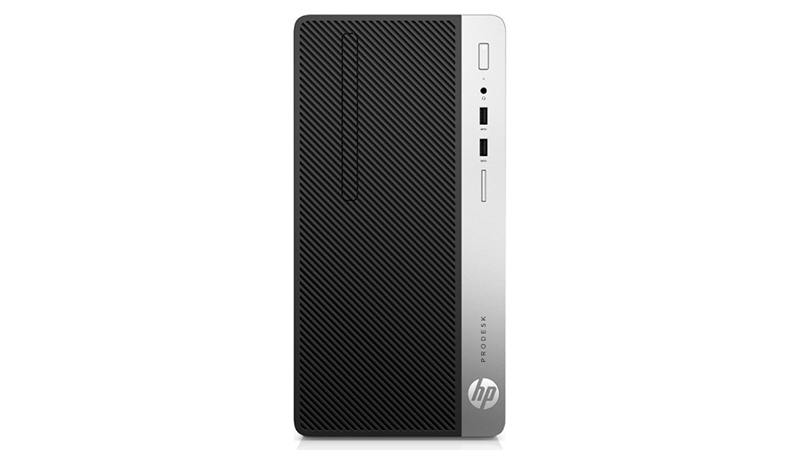 The HP 400 G5. Eighth Gen i7 power on a flexible business lease at £5.95 per week.